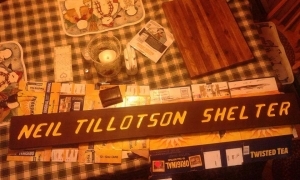 BREAKING NEWS: The department of Forest and Lands at the state offices in Lancaster has issued a formal agreement to the Cohos Trail Association that enables us to utilize a sliver of land in the southwestern corner of the Connecticut Lakes State Forest north of Route 3 for the purpose of erecting the donated log lean-to to be known formally as the Neil Tillotson Hut shelter. 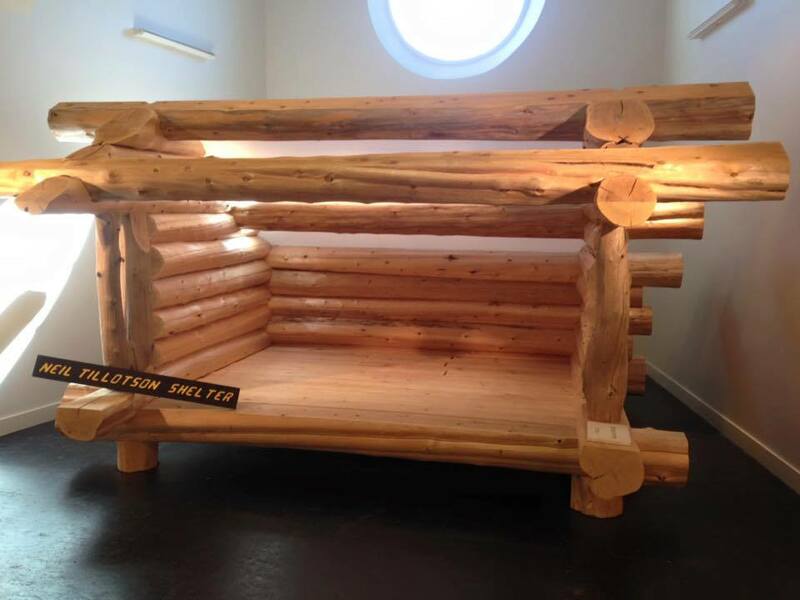 The shelter was donated by John Ninenger of Vermont several years ago and it was on display in the Museum of the White Mountains for a year until we moved it this past spring to Garland Mill in Lancaster where it has been in storage. We will attempt to move the stored shelter to Pittsburg soon (stay tuned for that). And we will build the shelter and its attendant composting latrine on June 4th, National Trails Day. We’ve waited a long time for this day. It has finally arrived. This is big. This complements the recent approval to utilize a site on Society for the Project of New Hampshire Forest managed lands in the Kauffmann Forest in Stark for the purpose of building the new Devil’s Rest Shelter and latrine (slated for August of next year). If we are fortunate to raise both buildings, the string of cabins and shelters from Mt. Cabot in the south to Deer Mountain in Pittsburg in the north will be just about complete. We are still interested in developing a shelter in Dixville on Mt. Gloriette to shorten the tough 14-mile distance of the trek between Baldhead Shelter and Panorama Shelter. Once we have the Tillotson Shelter and the Devil’s Rest Shelter in place, we can think about a shelter for Dixville and perhaps even one for the Pondicherry Wildlife Refuge region. The most troublesome missing link in the shelter system now is the lack of a lean-to in the Clarksville area, between Coleman State Park and Lake Francis State Park. But we may not need one in the future provided we are able to someday soon build a direct woods trail north out of Coleman to Lake Francis. Whenever we build shelters, we get lots of folks to come out and help us. We always have a good olde time of it. When the time comes, come on out and join in the effort. Beats sitcom repeats and depressing political races, most would agree.